The First Squad reports the details of an arrest for Attempted Murder that occurred on Saturday, October 03, 2015 at 12:25 am in Uniondale. Uniondale, NY - October 3, 2015 - The First Squad reports the details of an arrest for Attempted Murder that occurred on Saturday, October 03, 2015 at 12:25 am in Uniondale. 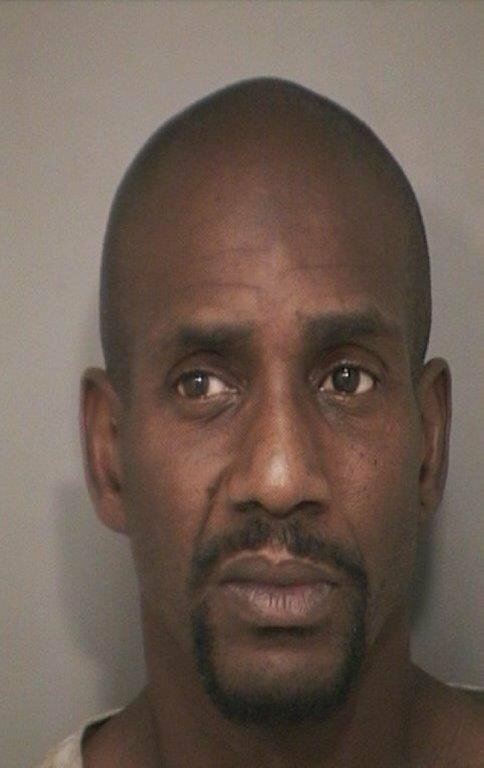 According to detectives, defendant Michael Taylor, 50, of Uniondale was involved in a verbal argument with a 53 year old female victim. The argument which took place inside a bathroom escalated when the defendant picked up a toilet tank cover striking the victim in the head, knocking her unconscious. The defendant then repeatedly stabbed the victim about the head, neck and back with a knife. The victim awoke and was able to run away from the defendant and call police. Upon police arrival, the defendant refused to exit the Uniondale home. After two hours of attempting to contact the defendant, police were able to located Michael Taylor hiding inside of a basement wall and place him under arrest. The victim was transported to a local hospital where she was admitted for treatment of her injuries. Defendant Michael Taylor is being charged with Attempted Murder 2nd Degree, Criminal Possession of a Weapon, Criminal Contempt 1st Degree and Aggravated Criminal Contempt. He will be arraigned on Saturday, October 03, 2015 at First District Court, Hempstead. Subject: LongIsland.com - Your Name sent you Article details of "NCPD Arrest Man in Uniondale for Attempted Murder"